Warwickshire County Council has released a bulletin about HS2 progress, which includes some brief projected timescale details, as follows. We are awaiting details as to date of commencement of bridge removals on the Greenway which is expected to be sometime in 2018 before the construction commences. Come and celebrate our first birthday with us! All are welcome, whether or not you have attended in the past year. There will be a special birthday cake plus pancakes as it is also Pancake Day! In addition to the party theme this will be a drop-in meeting for all those little computing queries - or if you just need a chat! Helpers are always very welcome - you don't need to be highly skilled, just prepared to listen and help with basic questions or to signpost to other helpers who have specific skills. Come and join us and wish us a happy first birthday! May 1972 was a good month. My husband, John, and I, together with our four children, moved into a new house on Cromwell Lane where we were to spend a very happy seventeen year stay. The children settled into Leigh School, where we knew the headmaster, Harry Hancock, and the nearby station was very convenient for John to travel to work. It wasn't long before the children joined in activities at cubs, brownies and scouts in the village hall and church down at Westwood. Over those seventeen years, we all made many good friends in the area. Our home always seemed to be full of people, buzzing with activity and as a family, we thrived on the atmosphere, never knowing who or how many would be around the table to join us at mealtimes. They were very good years, but then, that time arrived which every parent experiences; the children moved on to university. Our empty nest was very calm and quiet. We missed them but decided that life is for living and so we decided to seize the opportunity to do some of the things we were unable to do while raising a family. First we downsized and then we both resigned from our jobs to go and open a little antiques shop in beautiful Teesdale. We had no regrets and had wonderful times during the thirteen years we lived there, but our children and their children were settled in the south. We were missing them. We decided to move closer but were uncertain where to "hang our hat." Our eldest son resolved the problem by inviting us to stay with him and his family in St. Albans while we house hunted. 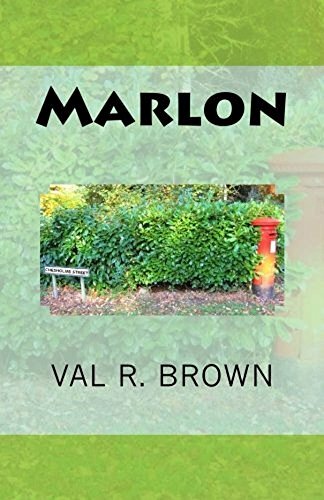 Eight years later, in 2013, after visiting our daughter in Kenilworth, we were driving along Cromwell Lane when we saw a bungalow with a "For Sale" sign in the garden. Although it was in a very sad state, we knew that it was the place that was meant for us. After a lot of hard work, we are now ensconced in a beautiful home, in an area we love, just a short distance from where we spent some of the happiest years of our life. What next? A peaceful retirement? Not quite. I still had another dream to fulfil and this was my big chance to make it all come true. Ever since childhood, I'd wanted to be a writer. 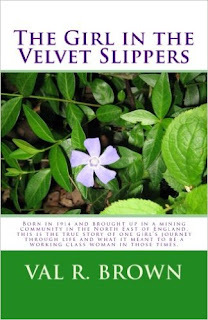 The centenary of my mother's birth in 2014 was the beginning of my new career. She'd experienced some fascinating times through much of that century and so I wrote the story of her life, framing it within a social setting which saw many important changes over the period. I called it "The Girl In The Velvet Slippers." 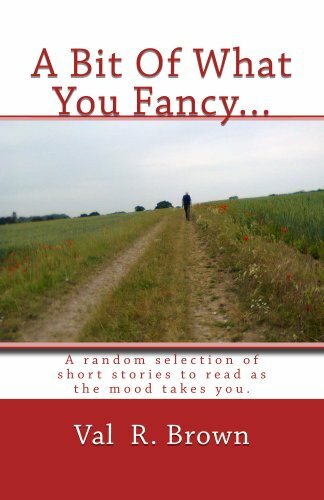 After that I went on to write and publish two books of short stories, one of which, "A Bit What You Fancy", I'm currently working on to produce as an audiobook, which will be available in March of this year. 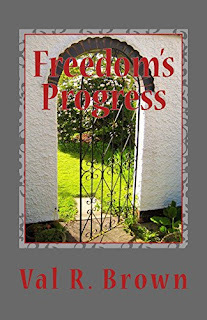 I was delighted in 2016 when I published my first novel, "Freedom's Progress!' 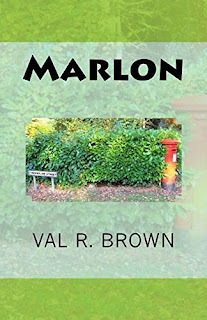 Euphoric, I went on to write a further novel, "Marlon." I'm happy to say that readers are now asking for sequels to both books. I have ideas for them and will continue writing after I've produced my audiobook. A NEW thing is happening in the Village Hall at 10.30am on Sunday, 19th February. 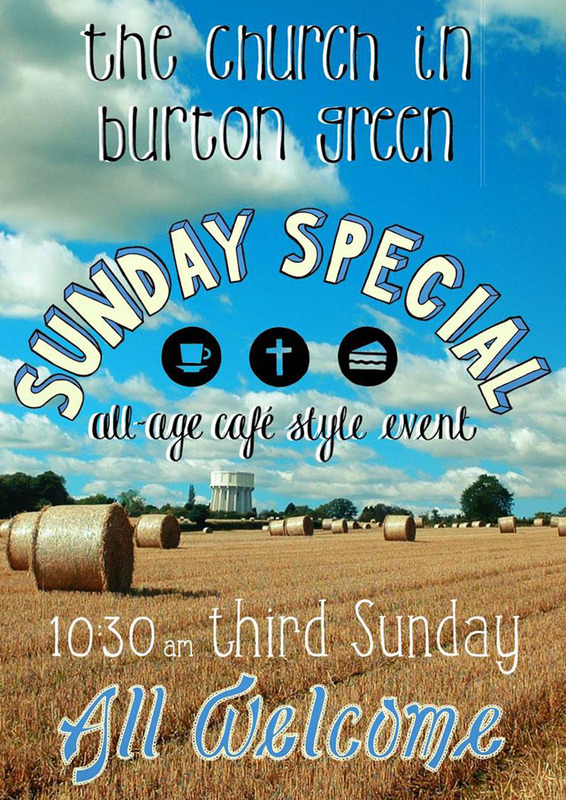 “Sunday Special” is a café style family service that starts with good real coffee or tea and toast. This will be followed by contemporary worship, a thought provoking video, an illustrated Bible story, then three options: creative or active or a more meditative time. Something for everyone. Please come along to the first one, enjoy, draw close to God, and tell us what you think. We plan to lead this every third Sunday, with the more traditional service on the first Sunday. 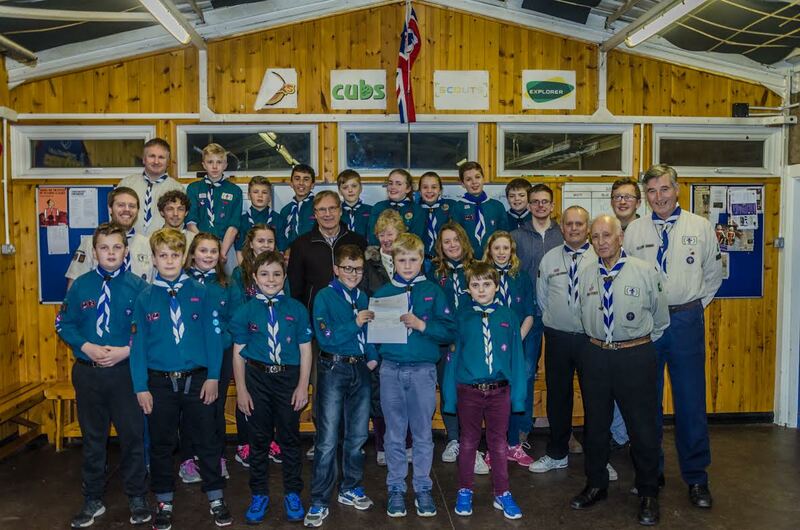 The Berkswell( 53rd Coventry) Scout Group are getting closer to their fundraising Target for the build of the New Scout House due to the generosity of local Clubs and businesses. In September 2014 the Berkswell ( 53rd Coventry) Scout Group launched a campaign to raise funds for the development of a new Scout House to replace the current run-down 1960s Scout House. The voluntary fundraising team have held a number of events, approached local businesses and charitable trusts and have raised over £300,000 of the £400,000 appeal target. The build is due to start this summer but we still help to raise the £100K shortfall. Very recently a cheque for £2,900 was presented to the Group Scout Leader, Bob Tabb, together with a letter from the Treasurer of the Solihull Rotary Club. The cheque was given to us because a local couple, who were supporters of the Scout Group recommended our Appeal to the Solihull Rotary Club's charitable trust committee. It was agreed that we should be one of the beneficiaries. Bob Tabb, Group Scout Leader, said: "We have been overwhelmed by the generosity of local people and businesses. The funding already received means that we can get the basic structure built this summer. However, we still need to continue with our fundraising efforts in order to ensure that we can complete the project including the internal fixtures and fittings." When we have developed and agreed our Design Statement it will set out the distinctive character of our village and the surrounding countryside and from it we will draw out the main principles which we believe should influence all current and future developments affecting Burton Green. We will then use these Design Statement principles to work in partnership with the local planning authorities to influence all the developments affecting our village. Would you like to be involved in some way? Would you like an opportunity to express your views?